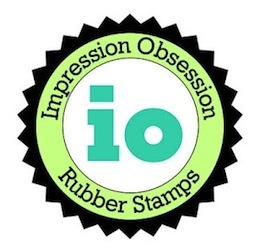 Impression Obsession Cling Stamp WAVY LINES CC060 at Simon Says STAMP! Success, Impression Obsession Cling Stamp WAVY LINES CC060 has been shared! This stamp by Impression Obsession is ideal for covering your card! Great background measuring 5.75 inches by 5.75 inches. It is ultra high quality cling mount red rubber stamp. Temporarily mount to an acrylic block and it will cling! Want a cool trick for using this stamp? Try the ROCKER BLOCK acrylic handle!